Buy 2 – Get 1 FREE – Add 3 Beats of the same License to activate discount! Not sure which License you need? Check out the Licensing Information so you can choose your best option! All Beats are delivered instantly! Select Beats of the same License to activate a discount and save money! FREE DOWNLOADS are for listening and non-profit recording purposes only! Can’t find a License to a certain Beat? Use our Manual Beat Store on Soundclick to get a License to any Beat. Also, Bundle Deals are available as well. Please allow up to 24 -48 hrs for manual delivery to your E-Mail address! Are you interested in purchasing Exclusive Rights to one or multiple Beats? In this case, feel free to contact us via E-Mail – serious inquiries only! Any unauthorized use of the Beats, including commercial use of tagged Beats as well as unauthorized reselling, is considered a direct violation of the Copyright law and is infringing upon the copyrights of the works of Valentine Beats. Under the fullest extend of the law, Valentine Beats reserves the right to take legal action or pursue financial compensation as a result of any breach or violation of the Licensing Policy. Follow us on YouTube and don’t miss out on new Beats, Contests, Producer Kits, Giveaways and more! GET 5 HIP HOP BEATS & 10% OFF YOUR NEXT PURCHASE! 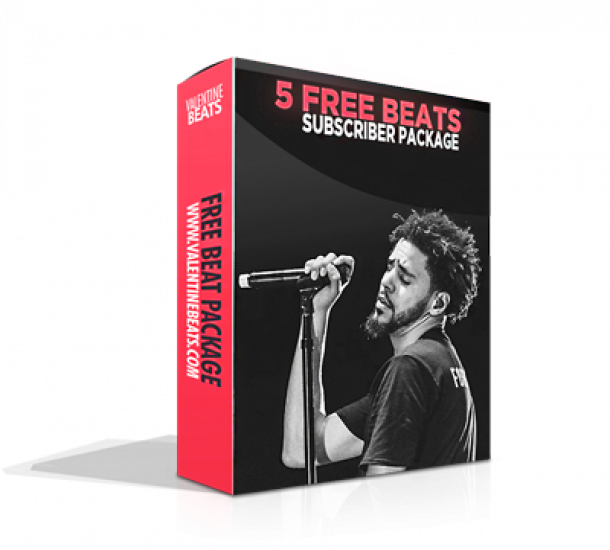 Fill out the form below so we can send you 5 Free Untagged Beats with License and a Discount Code to your e-mail! Also, you will be able to receive updates, discounts and more. Do you want your beat to get featured on the Beats24-7 Youtube channel for promotion? Submit Your Beat today! Use the submission form on our website and get feedback from other experienced producers, artists and listeners or even reach out to new customers! We already gathered +20k subscribers and +5 million views on our YouTube channel. Send your beat to Beats24-7 now and get promotion on the #1 Spot for Hip Hop & Rap Beats and RnB & Trap Instrumentals! We already promoted more than 150 producers and +500 tracks! You want to get the professional sound you are looking for? Use our Mixing and Mastering Service for your Beat(s) or Song(s)! We offer beat’s and songs’ mixing and mastering services at an affordable price. Our in-house and studio based mixing & mastering engineers have all the knowledge, skills and hardware to take your tracks to the next level and to make it sound professional. Credits for tracks that we have mixed include Gorilla Zoe, Silla and many more. Beats24-7 offers a High Quality Hook Service including Vocal Mixing at an affordable price for producers and artists who are looking for a hook to highlight their beat or song. Our professional Singer Fudge has all the knowledge and skills to take your tracks to the next level and make them sound even more professional! From the online business to industry level, Fudge has worked with some of your favorite producers and artists, ranging from Ear2ThaBeat, JRum, StreetEmpire Music & Scott Styles to commercial industry artists such as Lil Flip, Mike Jones and many more.